Has your dog been through an operation? Whether it was an orthopaedic condition, neutering, abdominal surgery or a different type of surgery Canine Massage with a Canine Massage Guild Therapist can help with your dog’s mobility, pain management and offer them a speedier return back to their individual fitness. After certain surgeries e.g. spinal, cruciate ligament, initially your dog may find it beneficial to see a Chartered Physiotherapist www.acpat.co.uk and they may also attend hydrotherapy sessions. 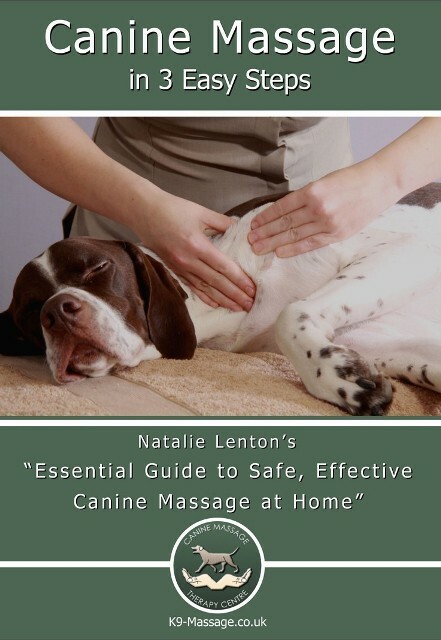 These are the ideal therapies that work in conjunction with massage to address very specific muscular issues that can inhibit or dampen your dog’s full rehabilitation and can help them get the most out of their other therapies.